A parent volunteer organization, the Beachwood Athletic Boosters are dedicated to supporting the Beachwood athletic programs in grades K-12. With 23 high school teams, 19 teams at the middle school and a planned expansion into youth programming, our scholars are as active on the field as they are in the classroom. The Boosters are only as vibrant and strong as their members, so join us now and make a difference to our student athletes. Our 2018-2019 membership drive is now underway. Please help us by joining the Beachwood Athletic Boosters. Thank you in advance for your membership. 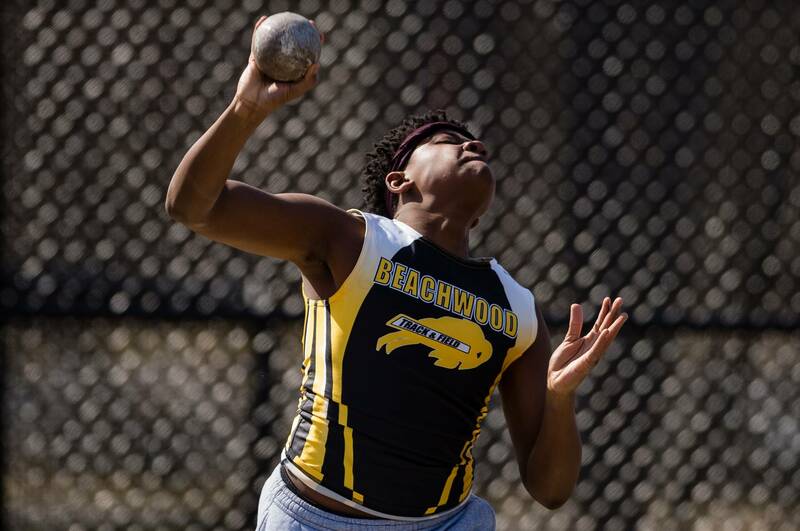 Your membership dollars will continue to support all of our successful Beachwood athletes and teams. Want the inside scoop on all things athletic? Volunteer with the Boosters. Volunteers are needed for a variety of committees including fundraising, membership, spirit and youth engagement. Want to learn more? Email Scott Spero today.